We have the widest range of products available so you can choose what is best for your specific application. Coating plates are mainly used for in-line or off-line finishing of lithographic print. More and more offset presses are supplied with one or even more coaters. 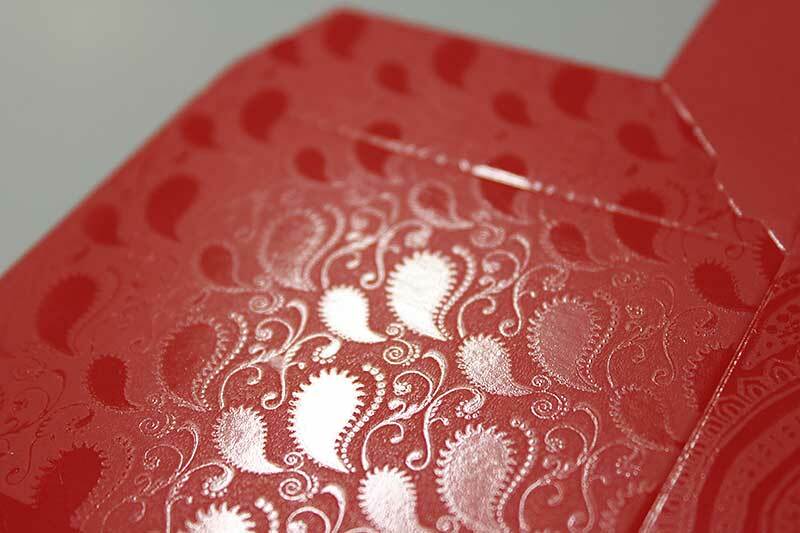 In-line varnishing with coating plates offers a unique, cost effective way of enhancing print impact. 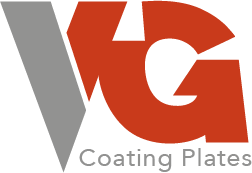 We have got all you ever need to get the best results from your coating station. 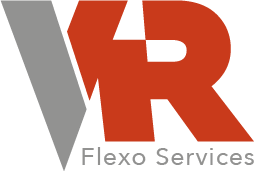 We do supply plates for all presses, whether Heidelberg, KBA, Komori, MAN-Roland or any other. We also supply for and can advise on use on web presses and off-line coaters.